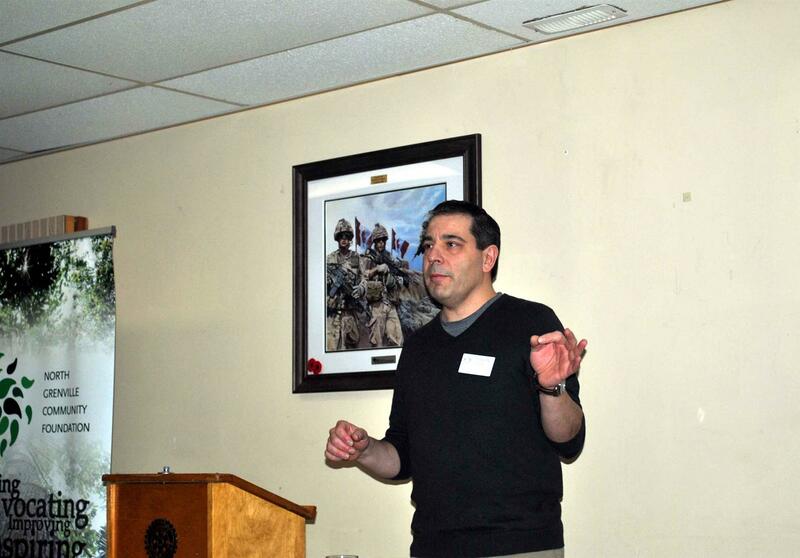 Darren Givoque of the North Grenville Community Foundation was a recent speaker at our club. Darren provided us with the origins of the Foundation and explained how it can help both individuals and groups leave a lasting legacy in their community. Pictured below, Darren goes over some of the finer points of how the Foundation operates.